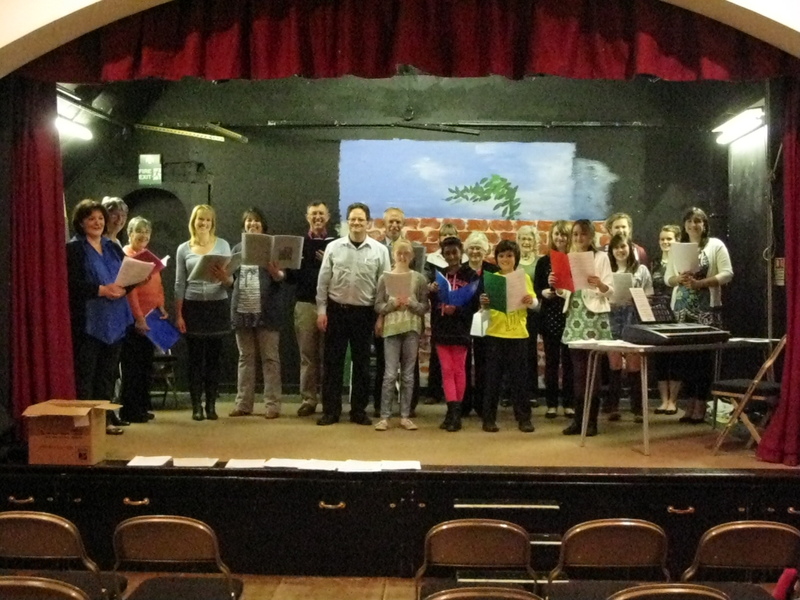 All The Right Notes was set up in January 2012 by Paul Simpson as a community choir for the Burgess Hill, Hassocks and Hurstpierpoint area. We meet weekly during term time, on Wednesdays from 8 p.m. to 9.30 p.m. at St Francis Church Hall, in Priory Road, Hassocks. 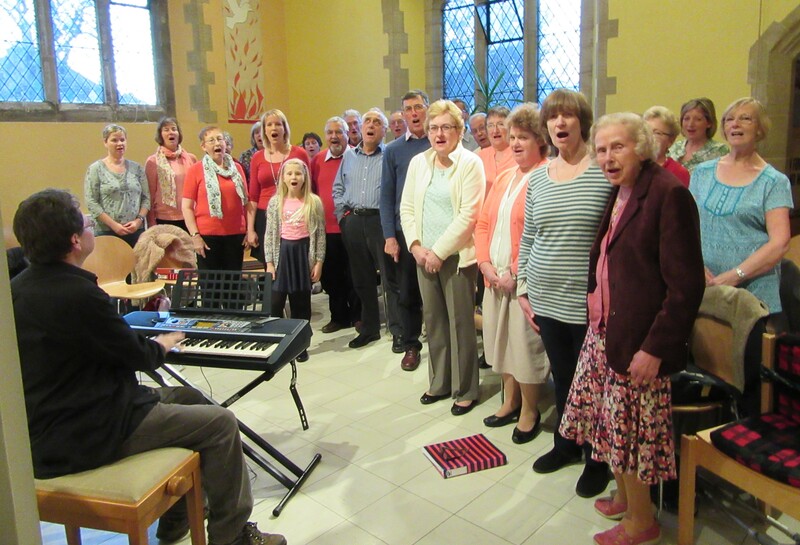 Our singers come from all sorts of backgrounds – people who have never sung before to those who have been part of choirs their whole lives. The common ground is enthusiasm and an enjoyment of making music. There is a small subscription, payable every four weeks, to cover costs, but everyone is warmly welcomed to come along for a free taster session.